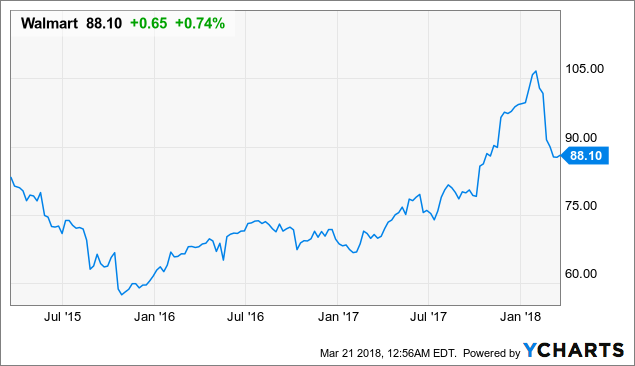 FedEx (NYSE:FDX ) and Walmart (NYSE:WMT) signed agreement today to have 500 new FedEx Office locations within select domestic Walmart stores across the U.S.
Walmart (NYSE:WMT) based FedEx Office offers packing, shipping and printing services. Customers can also direct their packages to be held at any of these locations for up to five business days using FedEx delivery service. 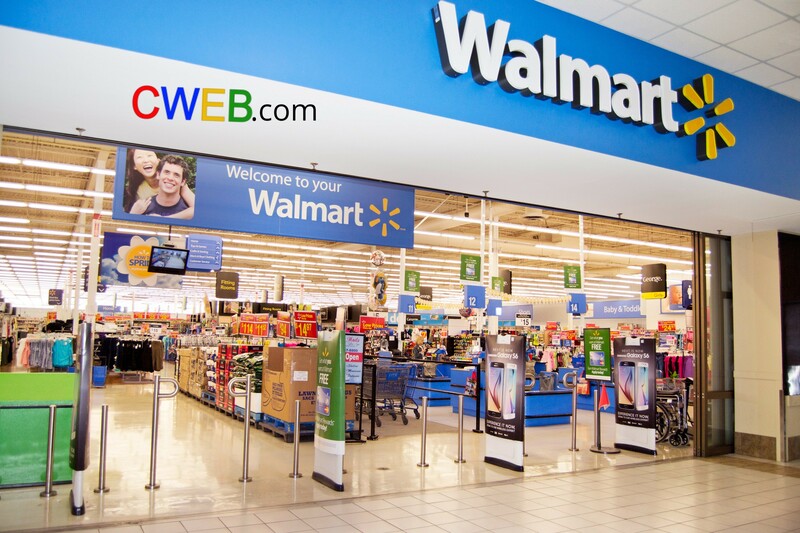 CWEB Analyst’s have initiated a Buy Rating for Walmart (NYSE:WMT) and a Price Target of $160 within 12 months.